Preparing to move to New Zealand needn’t be an arduous affair. If you take everything into consideration and make detailed lists, sufficient planning will ensure that everything runs smoothly. If you wish to settle permanently,you’ll need to apply for a resident visa. Ensure that you have original copies of all your personal documents such as your driving licence, marriage and birth certificate. Make sure that you have sufficient time remaining on a valid passport, and if you’re planning on working, ensure that you have the relevant paperwork, including a tax number. Make sure that you have somewhere to live organised. If you are staying with family or friends, confirm the dates you’ll be arriving, or if you are looking for your own place, book suitable rental accommodation. Shop around for the best deals, and then book your flights. Do this in plenty of time as you will often save a lot of money by booking ahead. You should also look into arranging health and travel insurance. If you are taking a pet with you, make sure they are fit to fly, and book quarantine if needed. Go for a full medical, and get any vaccines that you might need to travel. Get the appropriate files from your dentist and doctor to give to your new healthcare providers abroad. You may wish to open a bank account in New Zealand, or you can look into setting up a new account with your existing bank. It may be possible to open an account online, where you will also find a list of registered banks to choose from. Cancel any direct debits you have, and organise mail to be forwarded to your new address. Go through your belongings, and sell or give away unwanted items. It’s a good idea to get quotes for removals to New Zealand, and have a thorough clear out. Don’t leave this until the last minute. Give yourself plenty of time to research, and allow for unforeseen circumstances. It pays to look for a company that specialises in International removals. It’s best to arrange a survey from a selection of companies to estimate the volume and requirements of your removal. Ideally, this should be done between three to six months prior to your moving date. Once the survey is complete, you can go through the list of items and get an amended price. Most companies will require at least one month’s notice to schedule your packing and removal date. You will need a company that has experience in removals to New Zealand. You should look at those who provide a dedicated coordinatorto assist with customs and paperwork. Important factors to consider when choosing a firm are feedback from other customers, how well they come recommended, and whether they provide a comprehensive service. Don’t be tempted to choose a company solely based on price. Any removal company that provides you with a quote should meet three standards. The British Association of Removers (BAR) has a specialist overseas group which is covered by the IMMI scheme. This scheme is essentially your payment protection. If you are offered a low quote, make sure you have an IMMI certificate. The FIDI alliance is the association for accredited international movers, and FAIM is the industry quality assurance standard. Outside of the United Kingdom, you should accept nothing less than FIDI and FAMI accreditation. Look into the volume of goods that you will be taking. Full container service is the most economical option. A good company will carry out all of the packing in your home, and the packages will be marked and numbered. They should provide you with a list of every item packed, and be trained in their field, using suitable packing materials and recording the location of your items. It’s important to check transit times. These can differ depending on seasonal trends, your destination, and whether you have your own, or a shared container. Get confirmation of expected transit times before you go ahead. With the right amount of planning, moving should be problem free. Make sure that you have all the contact numbers you need, and keep an eye on detail – make sure your phone is charged, you have all the relevant documents, and the times and locations of any meetings you may have the other end are to hand. A relocation company can assist with accommodation, schools, and establishing bank accounts. This can help take some of the pressure off. Go through your lists and ensure that everything has been dealt with. Make sure that friends, family and businesses have your new address. If you have redirected your mail through the post office, look to those accounts that can either now be closed, or change your address with them permanently. Find a General Practitioner and register your family with a local medical centre. Ensure that your financial concerns are up and running as they should be – check progress with any applications, and make sure that you are up to date with the tax authorities. Check that all utilities in your old accommodation have been cancelled, and pay any final bills. Chase any money that is owed to you, and make sure that all the new accounts have been set up for your new property. Take meter readings, and if you are in rented accommodation, think about taking photos and agree on an inventory and any existing damage with your rental agency. If you need to drive, you can use your current licence up to one year. Keep track of your belongings. 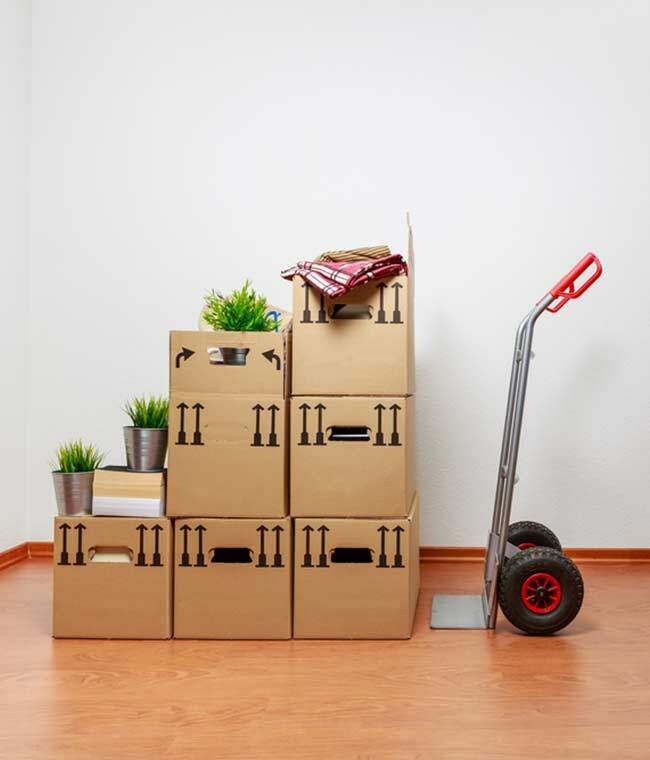 It may be some time before they arrive, so make sure you have enough things to be able to live for that period; removals to New Zealand can take up to twelve weeks. Make a list of things you’ll need to buy on your arrival. If you make plans for when you touch down, things will be less of a scramble and you can concentrate on settling in. Contact your nearest settlement office for further support.